As the real estate market in northeast Ohio slowly recovers, several municipalities in the area continue to hold real estate for ransom with onerous policies making home ownership a bigger challenge. Though the cities claim policies like Point of Sale (POS) inspections are geared toward preserving neighborhoods, the reality is that potential home owners are left out in the cold waiting and sellers are stuck with a house that no longer meets their needs. 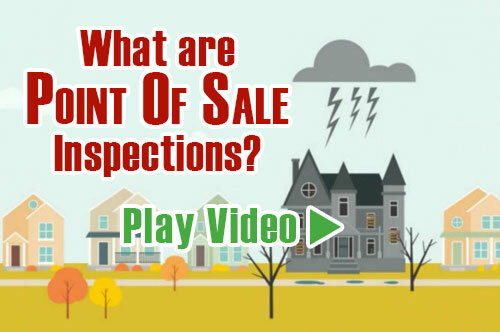 The bottom line is point of sale inspections are not the solution to maintaining our neighborhoods. It’s time for all cities in Northeast Ohio to cut the red tape and stop holding real estate for ransom. Inefficient: In most real estate markets it takes approximately 30 years or more to overturn the bulk of the housing supply. Why should a community wait so long to ensure properties are maintained? Unfair: To place the burden of the whole community on homebuyers and sellers is inequitable. Why should only a segment of the population be required to shoulder the burden for something that impacts the entire community? 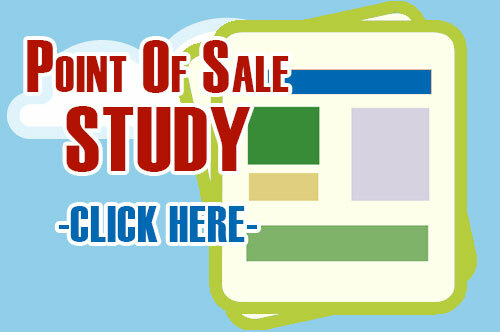 Adds complications to sales transactions: Escrow is a time sensitive process. 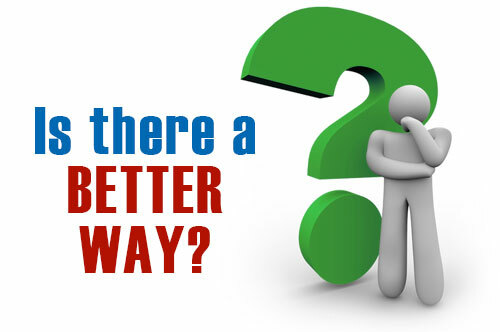 Another step only delays the process and adds more stress to the homebuyer and seller. Causes the Real Estate Professional to do the City’s job: An obligation by a city government should be enforced by that city government, not an individual in the private sector. Creates unnecessary legal liabilities on the Real Estate Professional: Usually, despite all factors, the real estate professional is the one that is forced to get directly involved in a lawsuit. 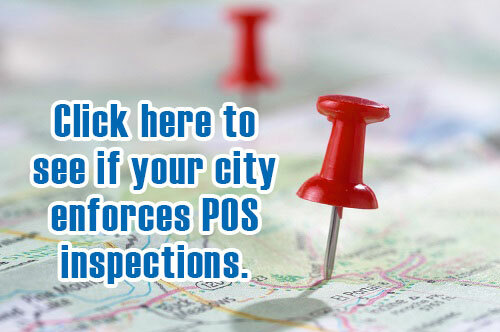 Some POS mandates do not clearly state that the REALTOR® is not responsible for the POS ordinance. The liability is unfair to agents/brokers.